Locked Out Of Your Car? We Can Get You In Fast! 1800-Unlocks can provide you with automotive locksmith services that are second to none. Whether you’re locked out of your car or have lost your key or need lock repair, we have the necessary tools and experience to correct the problem quickly and efficiently. 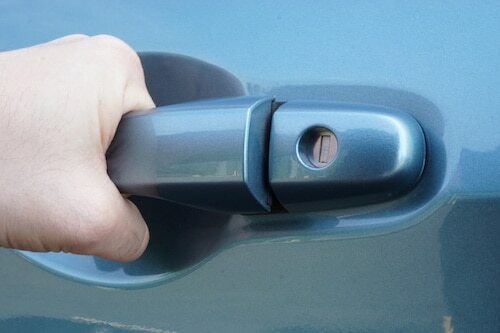 A broken key in the car door lock, ignition or trunk can stop you in your tracks. It’s frustrating and can stop you from getting where you need to go. If you do encounter a bent, broken or stuck key, you may be tempted to remove it yourself. But, you can cause damage that can be expensive to repair. 1800-Unlocks can remove the key and have you on your way without causing damage. Keys Lock In The Car? We Can Make You New Keys! 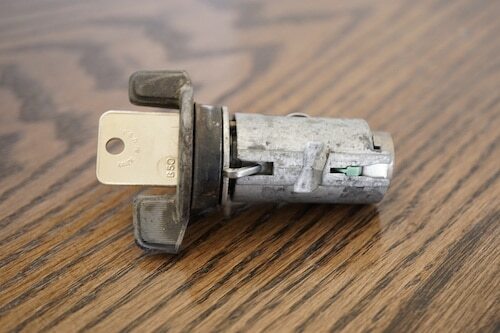 Instead of taking your car to a dealer, let our experienced locksmiths repair your ignition. We can give you prompt service where you will only pay a fraction of what a dealer would charge for the exact same service. If you’ve lost your car key, the first thing you should do is call 1800-Unlocks. We can make a replacement key by impressioning. The locksmith will shape the key by filing it to give it a more knife-like edge. The key will then be inserted into the lock and rotated in the cylinder and then removed. The locksmith will look for etchings, also called impressions. The key will be filed down to simulate a cut. This will be repeated until the key can turn the lock. When you need fast and reliable service, especially in the event of an emergency, look no further than 1800-Unlocks.